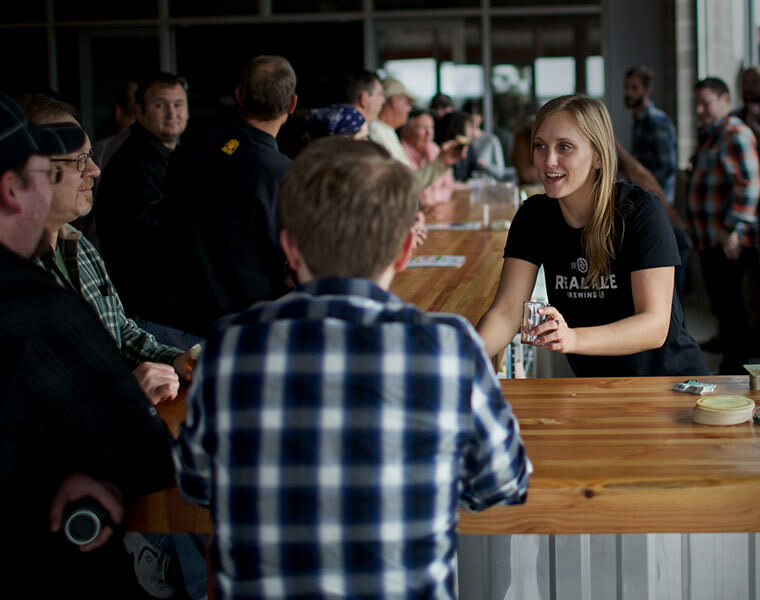 As we wander through the wide world of beer, we find ourselves evolving as nomads of sorts. Germany, Belgium, and the US alike have all infused in this culmination of our travels. 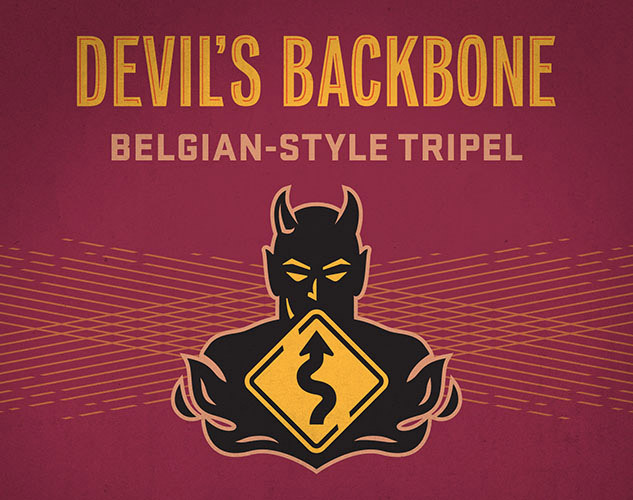 We start with the noble roots of German hop varietals, ferment with our favorite Belgian yeast strain, and finish with a touch of American hop panache to bring it all together. 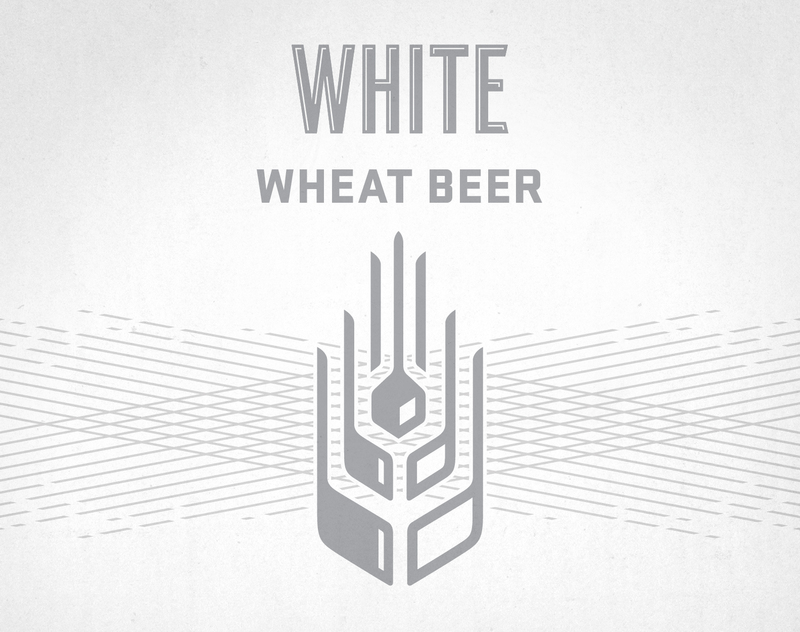 The finished beer combines spice and clove with herbal citrus and a bright tropical finish. With depth and complexity we display the fruits of our years of travel. Pale-golden in color with a distinctive flavor & aroma. Belgian-style white beer. American hops, crisp & unique. Are you at least Twenty-One?